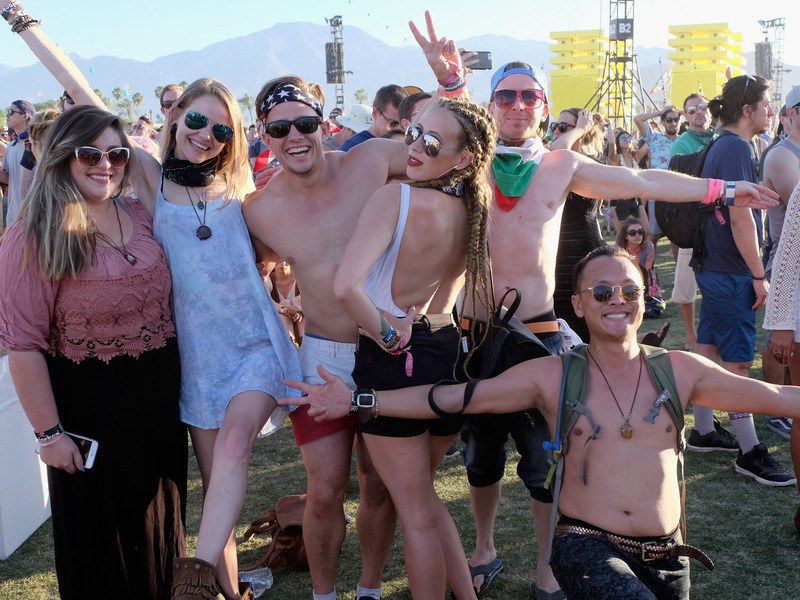 Frazer Harrison/Getty ImagesMillennial revelers at the 2016 Coachella Valley Music And Arts Festival. There’s more of them, so naturally, it’s the smart move to appeal to them, right? Retail expert Robin Lewis brought up a crucial point about millennials’ spending patterns and the risk that this poses to the industry on his blog, The Robin Report. So add to the over-saturated market, the millennial generation. This is a generation that is bigger than the boomers in population but their wallets are smaller, and they are more into the style of life than the stuff of life. This is a big threat to retail. They’re not into a lot of shopping, which is why the malls are floundering. Plus they can find anything they want on their phones. In a macro sense, like in the book The Demographic Cliff the developed world is getting older, and the younger demographic isn’t big enough to replace them. The world is going into a recession because you don’t have enough young people coming into it. This isn’t the first time we’ve heard that catering to millennials is for naught. “They’re frugal and that’s where they’re spending all their money. There’s no more disposable income left for anybody else,” Mulpuru said to Business Insider in May. So why are retailers so obsessed with millennials, then? Mulpuru said that it’s because people are obsessed with youth — they always have been, always will be. Click here for the full conversation between Lewis and Pendl on The Robin Report.